Your still protected on placebo week? Or after? 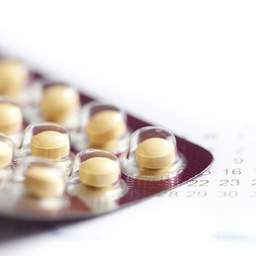 Is plan b a good idea? Just finished placebo week and my period stopped right after the last pill and starting fresh and took my pill before and in the heat of the moment in finished inside. It was his second time finishing but 1st time inside. I've been in the birth control for 3 month this is my start of my second month with this new birth control. I'm on orsythia. I mean I know the second time has a lot less sperm to and I have birth control. Do I need plan b to? I'm also going to take a really hot bath to kill the sperm.